If you want to learn about leadership, ask an experienced leader. 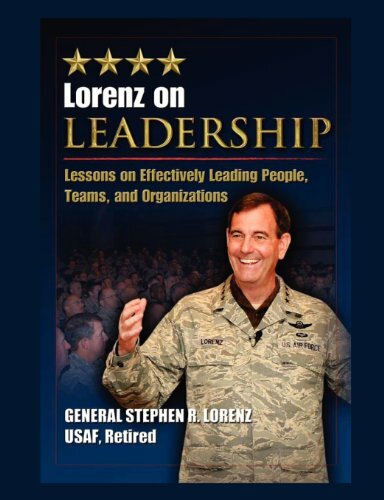 Gen Stephen R. Lorenz shares his knowledge in this compilation. He believes everyone is a leader in one way or another and should practice the art of leadership by writing about his or her own experiences and mentoring others. In this guide, you'll learn more about Enterprise LEADER Team Development Program, a program firmly based in the world of entrepreneurs and entrepreneurship. You'll discover how you can use Enterprise LEADER to develop your own people and teams.